The phenomenon of public catering is observed from the point of view of interaction of national cultures and development of market economy. The types of ethnic public catering and their characteristic features are defined. Chinese catering in Irkutsk is analyzed. The article demonstrates how authenticity of food, decoration and ambiance depends on social demands, social stratification and the mentality of target audience. Kork, B. O. (2013, March 11). O nizmennom [On the lowly desires]. Vostochno-Sibirskaya Pravda. Moda est’ [Eating fashion]. (2011, September 1). Vostochno-Sibirskaya Pravda, p. 5. Ryutina, K. (2011, May 26). A byl li malchik Sya Oha? [Was there a boy Sya Oha?]. SM Nomer odin, 20, p. 14. DYATLOVA, Elena. Chinese Catering in Irkutsk. 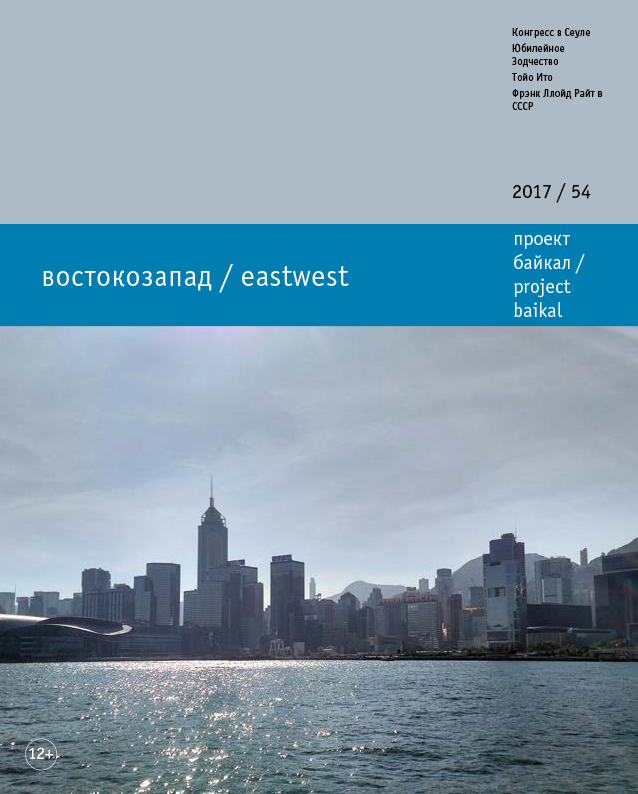 project baikal, Russian Federation, n. 54, p. 82-85, dec. 2017. ISSN 2309-3072. Available at: <http://www.projectbaikal.com/index.php/pb/article/view/1254>. Date accessed: 18 apr. 2019. doi: https://doi.org/10.7480/projectbaikal.54.1254. ethnic public catering; Irkutsk; Chinese cuisine; national tradition; chifanka; intercultural relations; visual representation; the Alien.